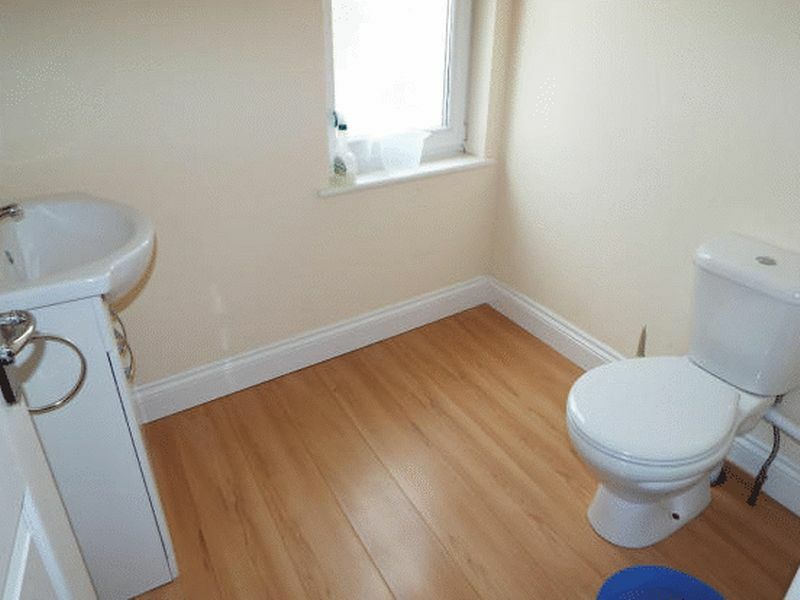 AVAILABLE 1ST JULY. 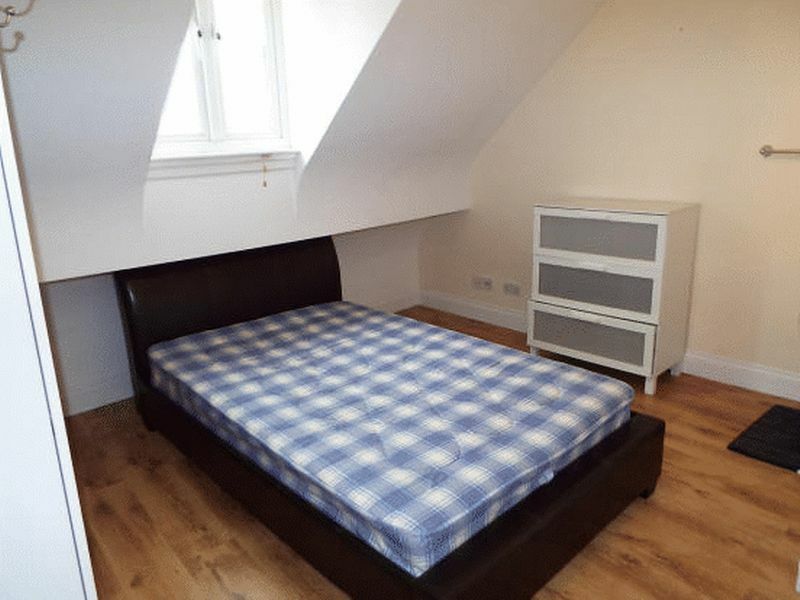 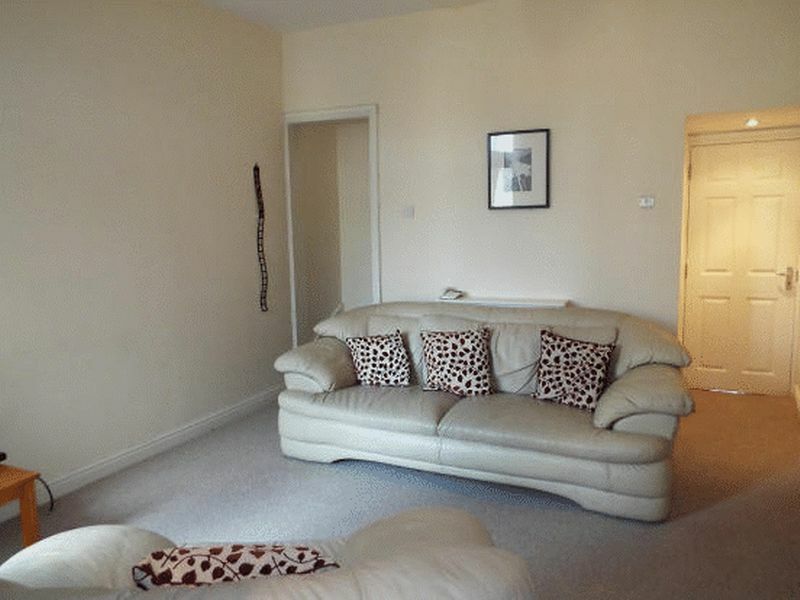 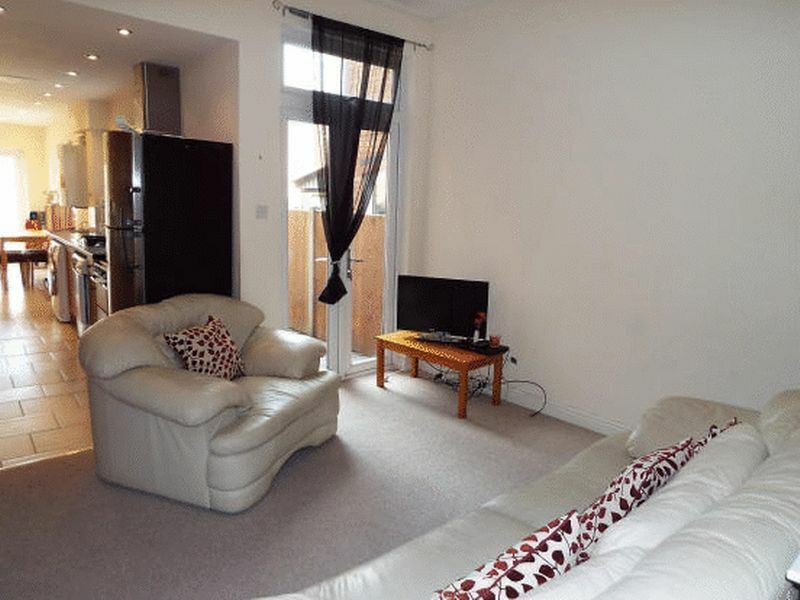 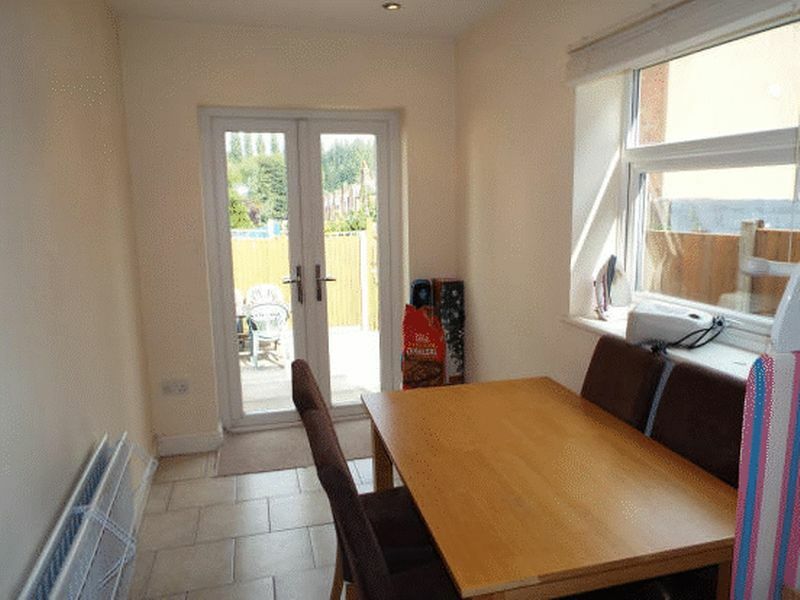 A well presented FURNISHED four bedroom terraced house ideal for sharers (professionals/post-grads/students). 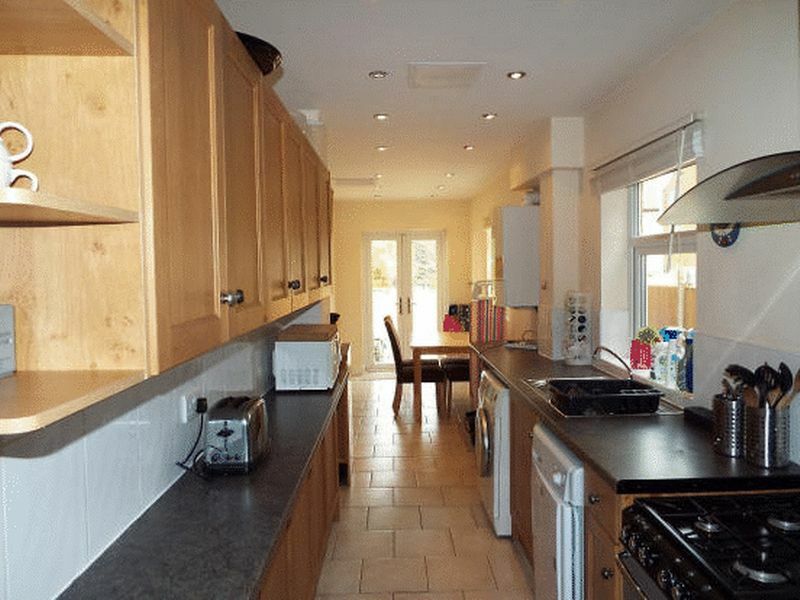 Comprises reception, refitted kitchen-diner with appliances, bathroom with shower and 4 DOUBLE BEDROOMS WITH EN-SUITE SHOWERS. 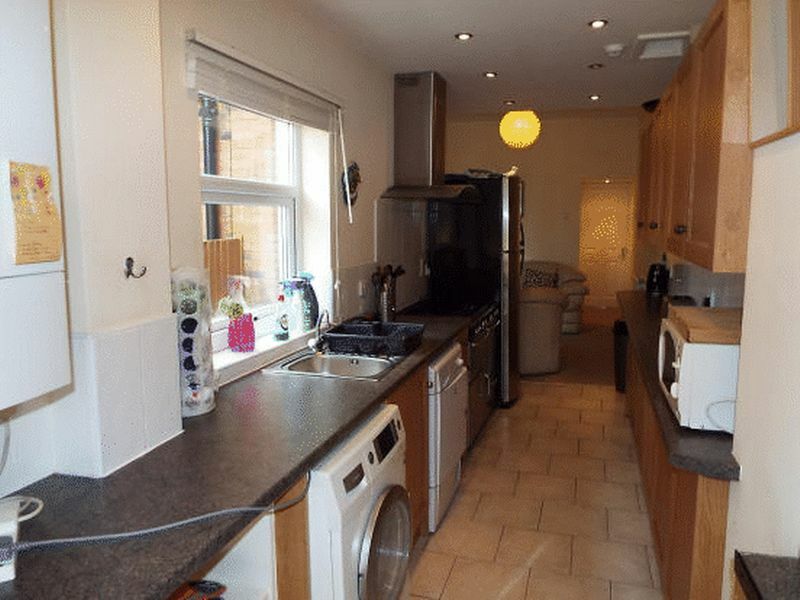 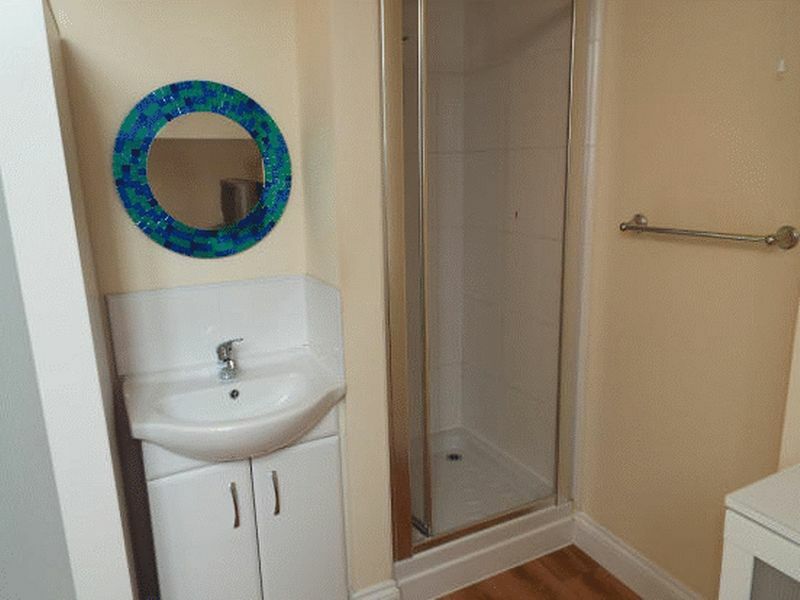 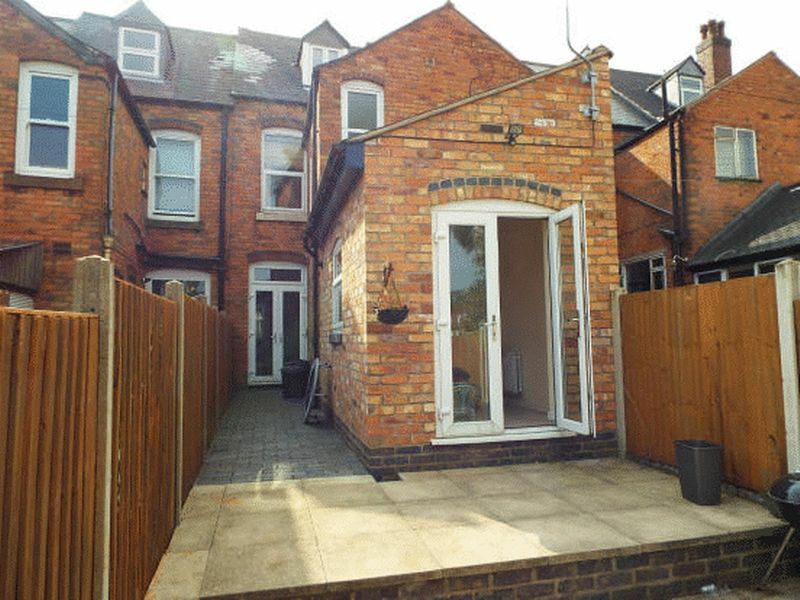 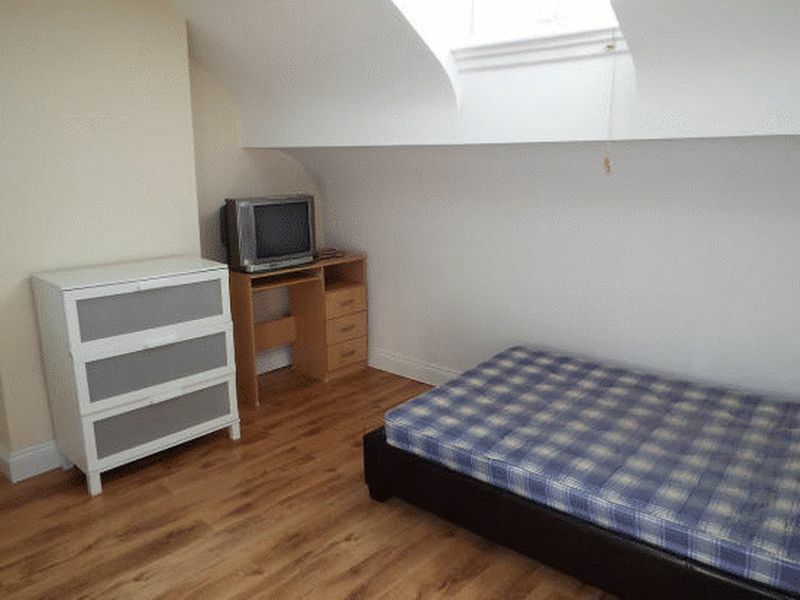 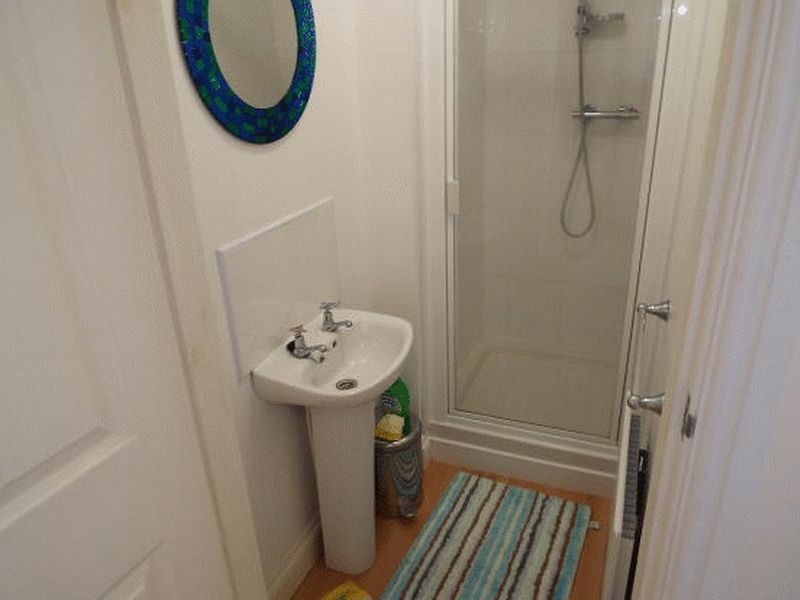 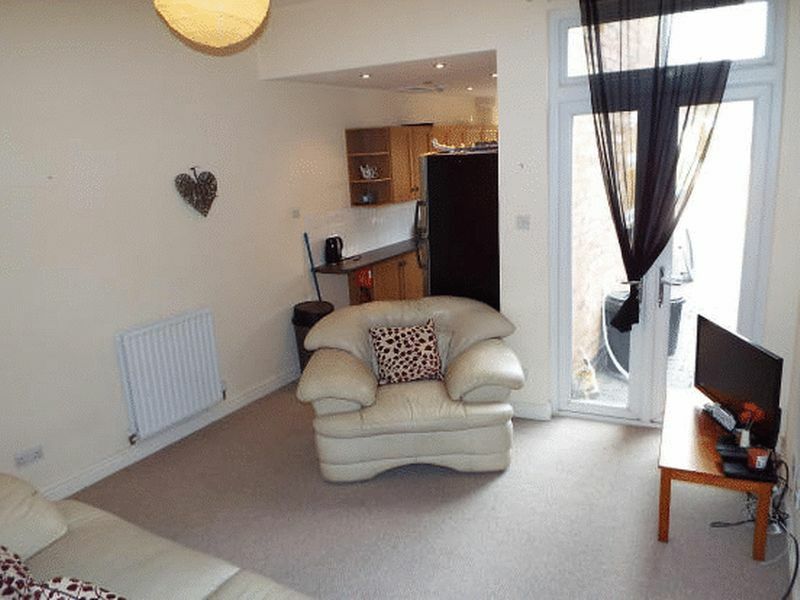 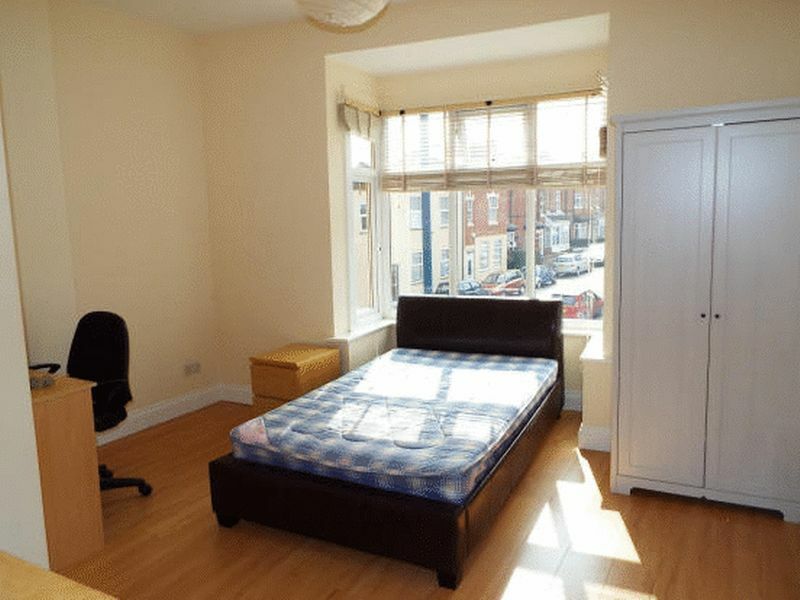 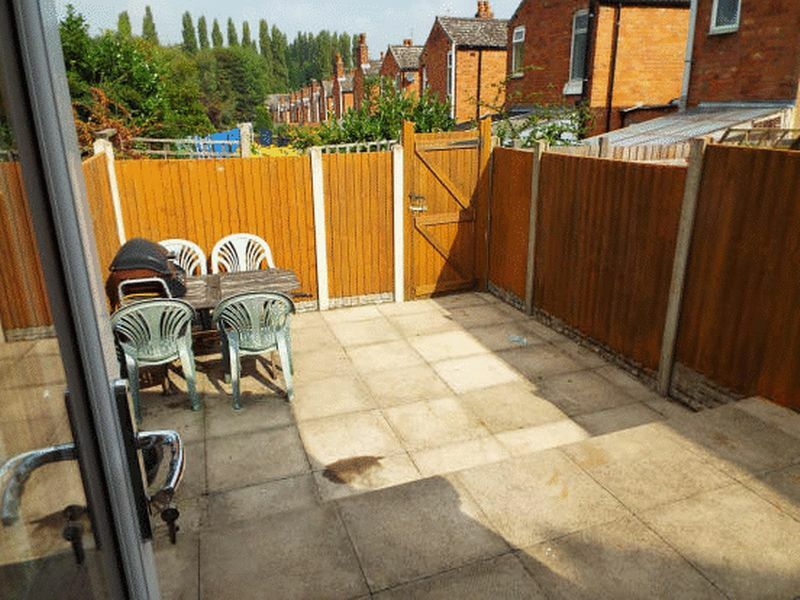 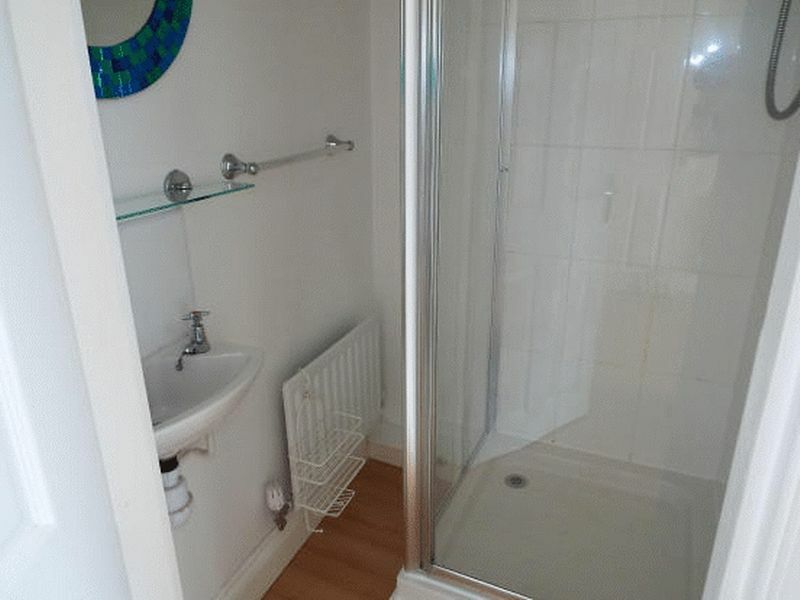 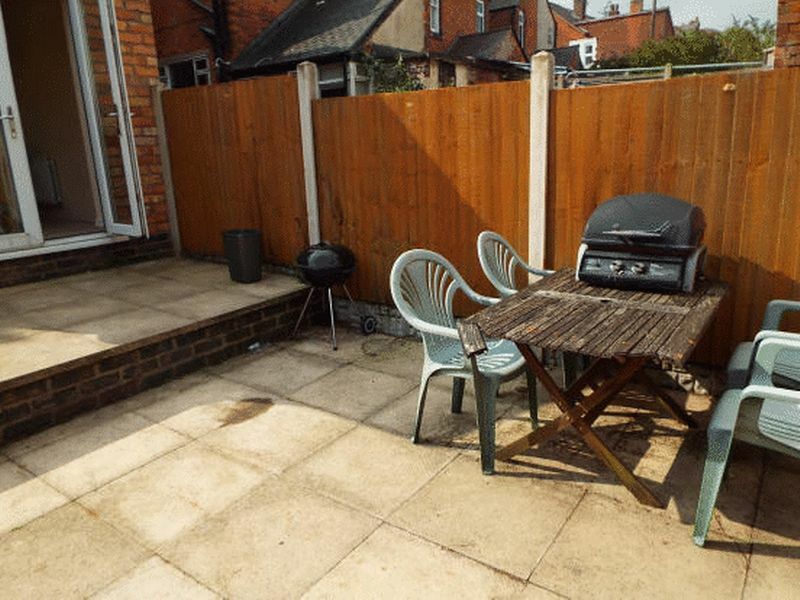 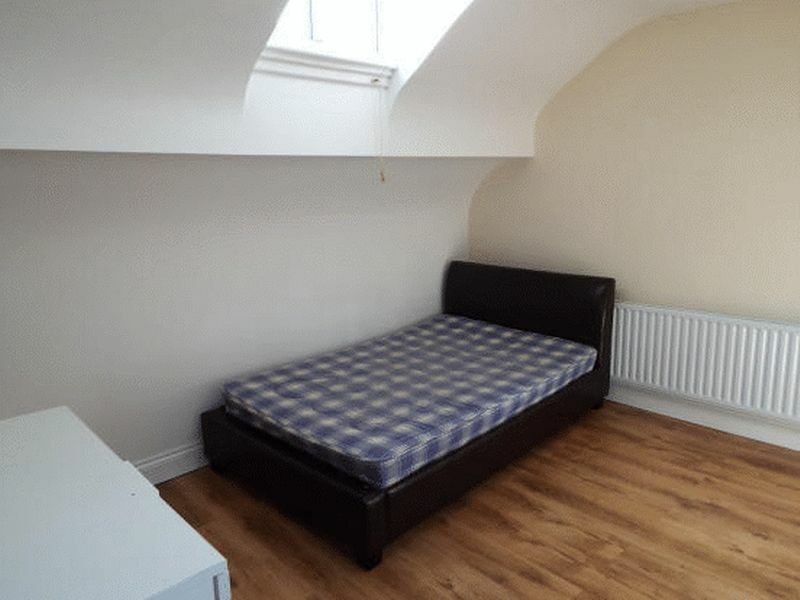 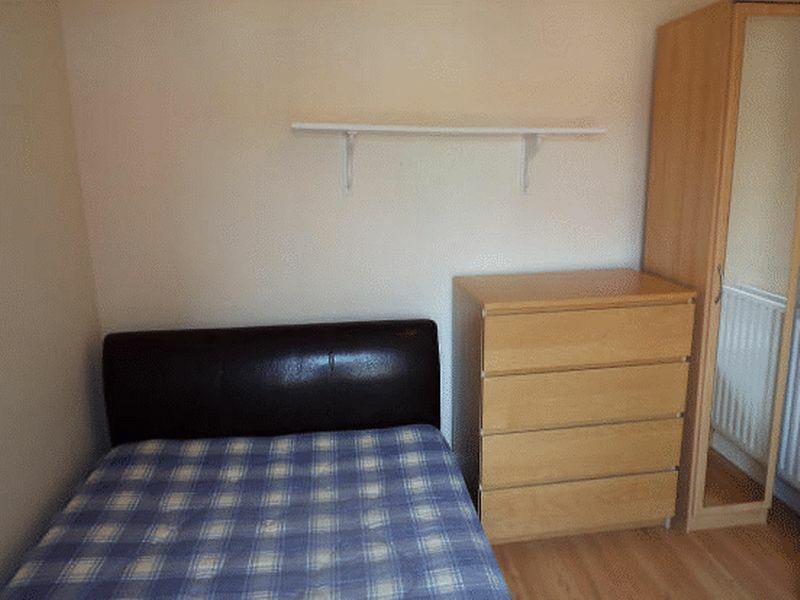 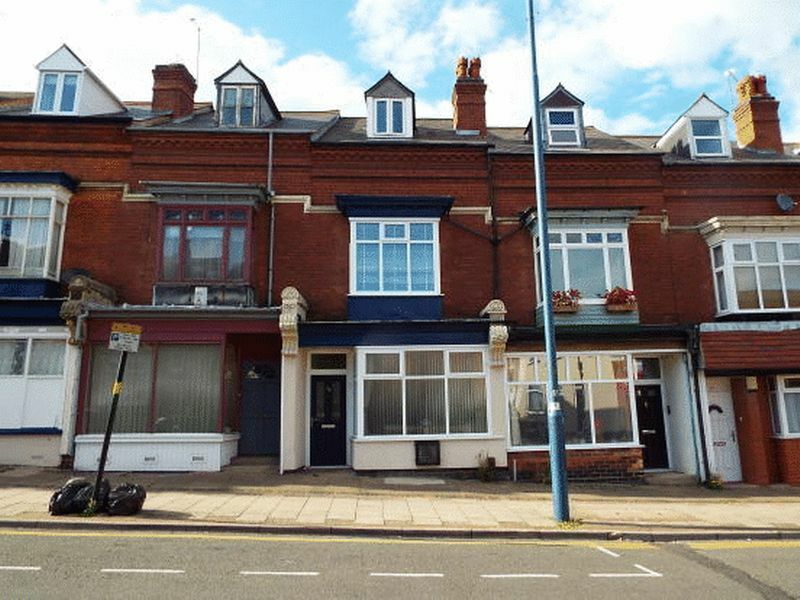 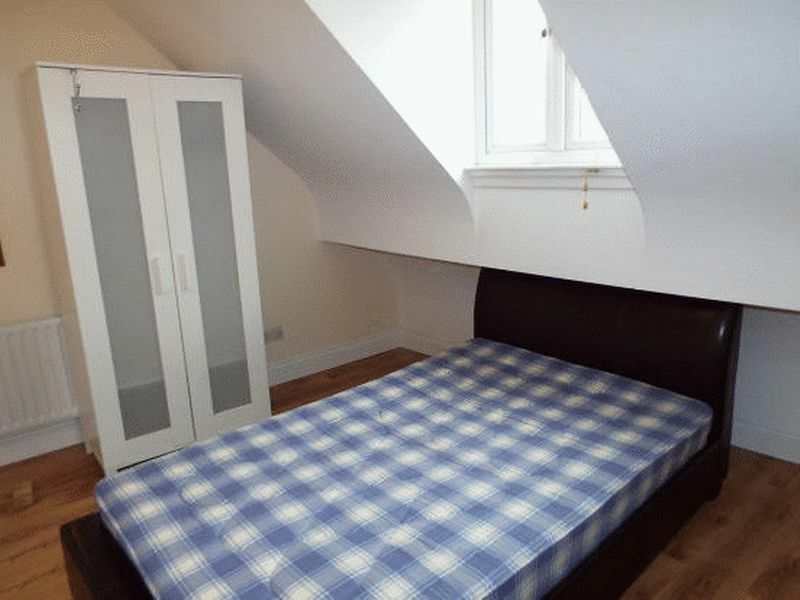 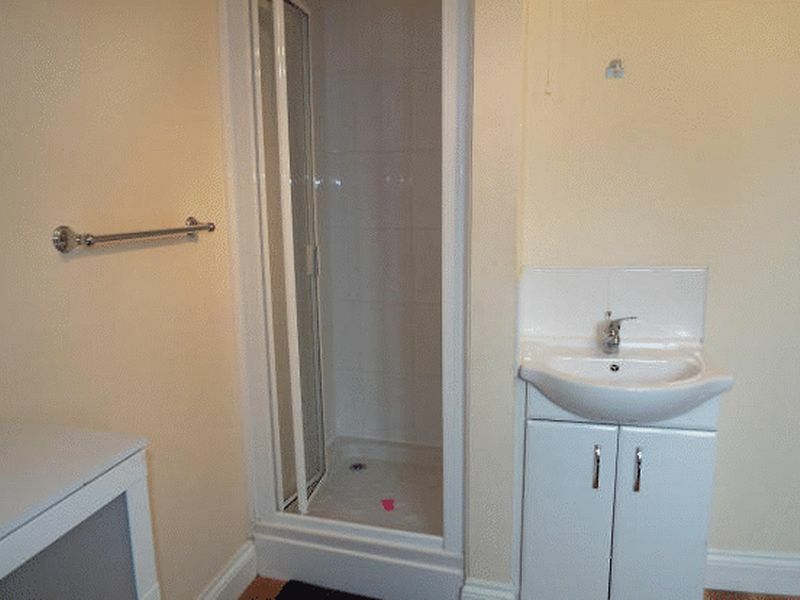 The property benefits from gas central heating, double glazing, rear patio/terraced garden and close proximity to Bournville station (offering easy access to Selly Oak, University and city centre).